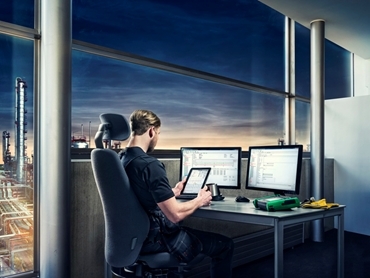 Every plant has a process on site for performing and managing calibrations, but there can be many different types of calibration processes, which vary in terms of quality, efficiency and productivity. The calibration process starts from the planning and scheduling of the calibration work and includes performing calibrations as well as documentation of results. 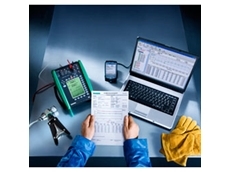 An efficient calibration process saves time, automates procedures, delivers cost-efficiency and assures reliable results. The best-in-class calibration processes are integrated, automated and paperless - this is the key message in Beamex’s global ‘Calibrations under Control’ marketing campaign. Jan-Henrik Svensson, VP Marketing & Sales of Beamex Group explains that the company is not just offering a product or even a set of products and services; they are actually offering a new process of performing and managing calibrations in a way that delivers efficiency and quality improvements as well as cost-savings. 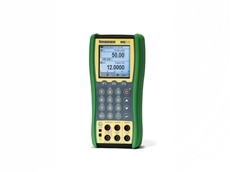 Beamex ICS, the integrated calibration solution, which constitutes the heart of this marketing campaign, is unique compared to any other calibration system due to its seamless communication between calibrators and calibration software, the possibility to integrate it into a maintenance management system (ERP/CMMS), the multifunctional calibrators that can perform automated calibrations fast and efficiently, as well as the calibration software that allows smart analysis and management of all calibration data. 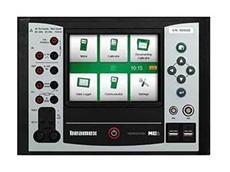 The benefits of an automated and paperless calibration process are explained on a new Beamex microsite, which also includes an online test for assessing the efficiency of a plant’s current calibration process. Beamex, a leading worldwide provider of calibration solutions for process instrumentation is represented in Australia by AMS Instrumentation and Calibration .